Bumper annual Barcelona-based event, at the Gran Via venue. 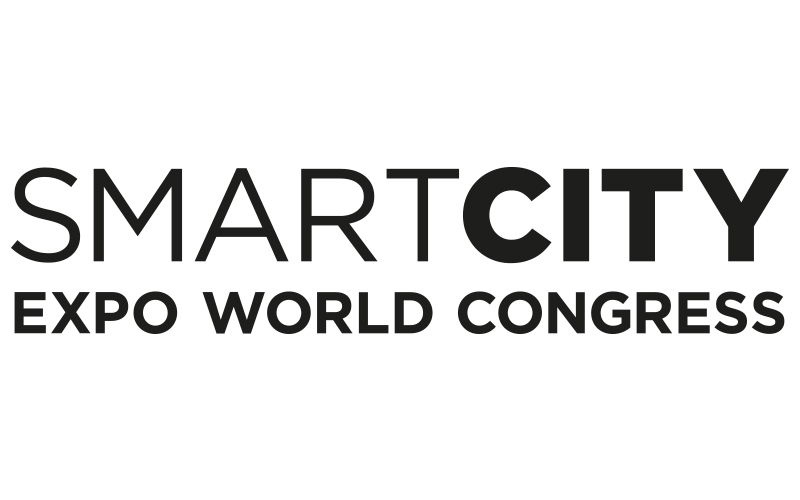 670+ exhibitors, 450+ speakers, plus a Smart Mobility World Congress section. Topics for 2018 are: Governance; Mobility; Safe Cities; Economy; Sustainability; Circular Economy; Society; Data and Technology.